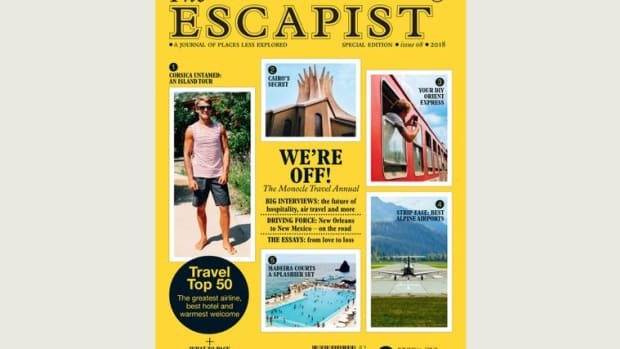 "Welcome to our new summer magazine: The Escapist. 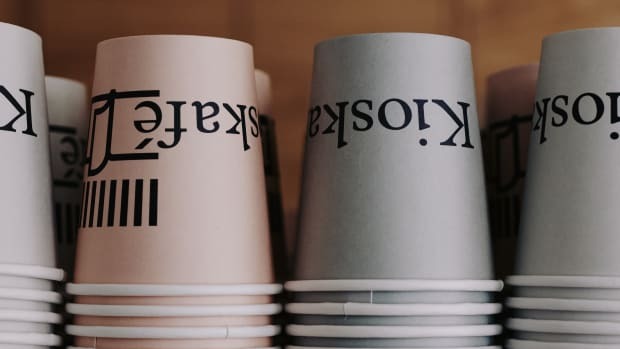 As the name suggests, the publication has a travel edge but also explores, explains and reveals 10 cities around the world in more depth than any travel magazine. 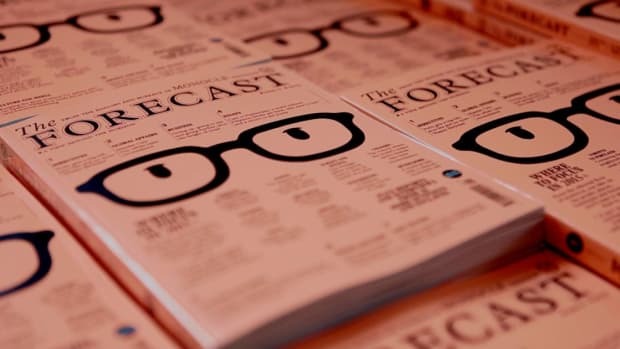 You can also find fresh fashion, observations and journey-themed essays, alongside our considered round-up of the world&apos;s top 50 restaurants." 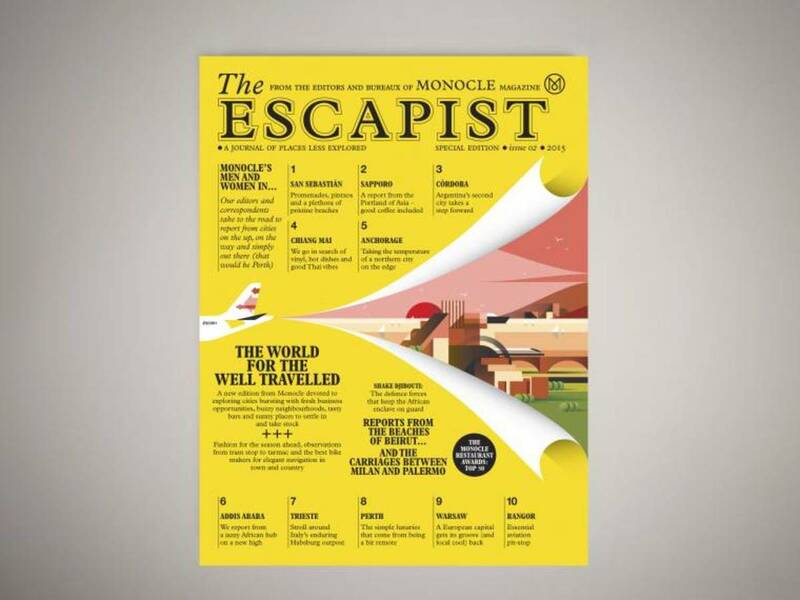 Hit Monocle.com to order the magazine today and see the Escapist film.